Amongst the movie blogging community there is a series known as “The Blindspot.” This is when a movie fan actively searches out the movies they should have seen. The films that are regarded as classics or come highly recommended by everyone and anyone but that they haven’t quite got round to seeing. I have loads of these and was always planning to do a blindspot series myself. Something recently motivated me further and this was a Christmas present from my wife. 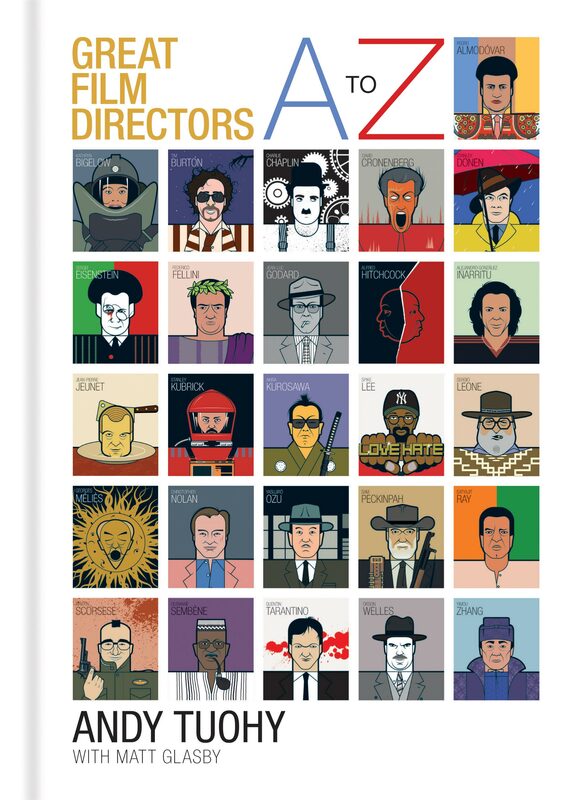 My wife bought me the book “Great Film Directors A to Z” by Andy Touhy and Matt Glasby. 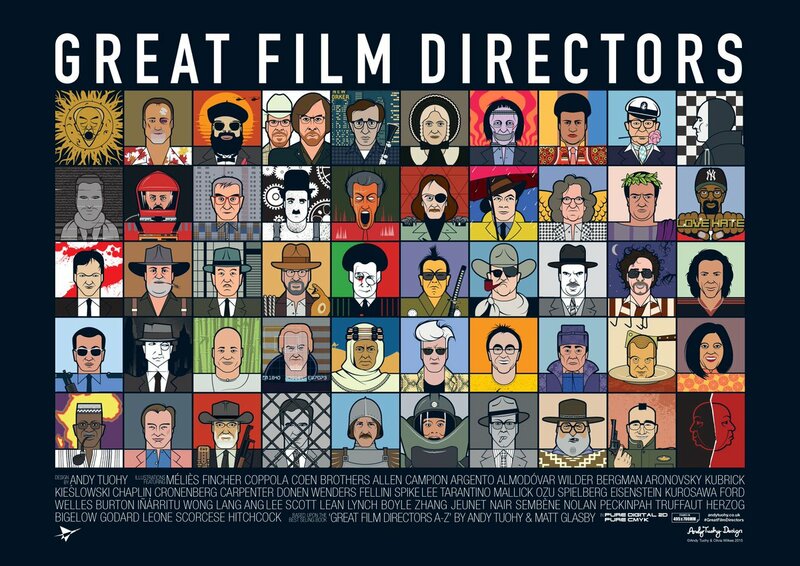 Inside the book is a list of all the “Greatest Film Directors” alongside a list of five films to see (as well as interesting insights into their career). My wife realised that there loads of these “films to see” that were in her blindspot and I realised the same. 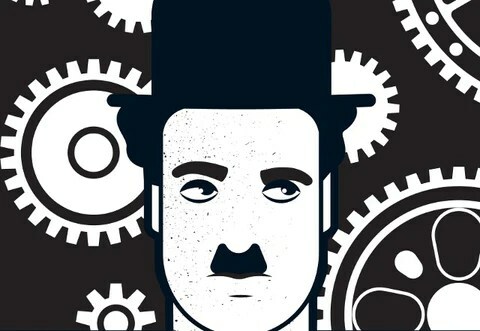 Thus, The Great Film Directors Blindspot series was born. This book inspired the list! Below is a list of directors and one of their films that either my Wife and I haven’t seen or my Wife hasn’t seen and I think she definitely should. 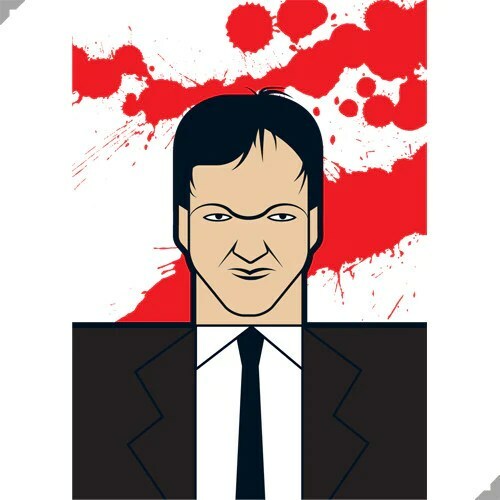 None have been reviewed on the blog and many have passed me by completely. The plan is to make our way through the list this year (and definitely into next, the list is huge!) I thought I’d share this with you and have you shocked and aghast at the films I should have but haven’t seen yet.